Peterson Family Therapy is a family-owned counseling practice in Salt Lake City, Utah. It’s operated by Ed and Candace Peterson, life partners with the desire and skill needed to help couples in crisis, individuals suffering from addiction issues, and anyone dealing with depression and anxiety. Peterson Family Therapy is a member of The International Centre For Excellence In Emotionally Focused Therapy (ICEEFT). Ed Peterson is a certified Emotionally-Focused Therapy couples therapist. Ed is a founding partner at The EFT Clinic in Salt Lake City, UT. Ed is a licensed clinical social worker (LCSW) and couples therapist with advanced training and certification in emotionally-focused therapy (EFT). 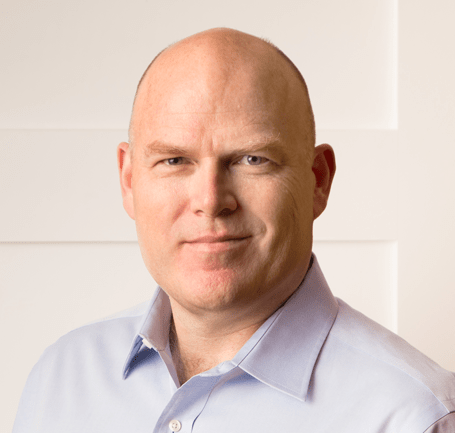 Prior to running Peterson Family Therapy, Ed was the Clinical Director of The Bloc Outpatient, a substance abuse intensive outpatient program in Salt Lake City. Prior to joining The Bloc Outpatient, Ed trained as a therapist and primary counselor for five years at Cirque Lodge, a world-renowned drug and alcohol treatment center, located in the mountains of Utah. It was at Cirque Lodge that Ed developed his own style of therapy, which is to treat the individual within the larger context of the family system. Ed believes that families need their own programs of recovery and he teaches the skills to improve family communication, improve self-care, and increase personal serenity. He also believes that families can recover from the pain and suffering of codependency if they learn to love appropriately, maintain healthy boundaries, and practice self-care. Ed is the father of three and happily married to his partner Candace. 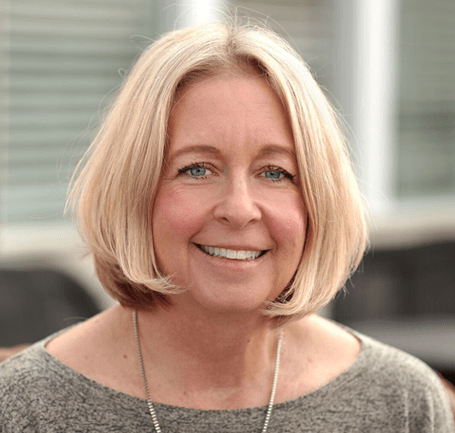 Candace is a clinical social worker and psychotherapist in private practice in Salt Lake City. She brings over 15 years experience in the fields of behavioral health and mental health. Peterson Family Therapy is a family-owned counseling practice in Salt Lake City, Utah. It’s operated by Ed and Candace Peterson, life partners with the desire and skill needed to help couples in crisis, individuals suffering from addiction issues, and anyone dealing with depression and anxiety. 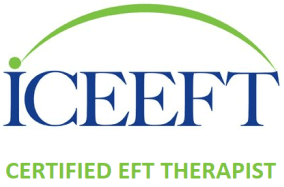 Peterson Family Therapy is a member of The International Centre For Excellence In Emotionally Focused Therapy (ICEEFT). Copyright © 2018 Peterson Family Therapy. All Rights Reserved.